What is a Work Permit Waiver for Skilled Workers Initiative? 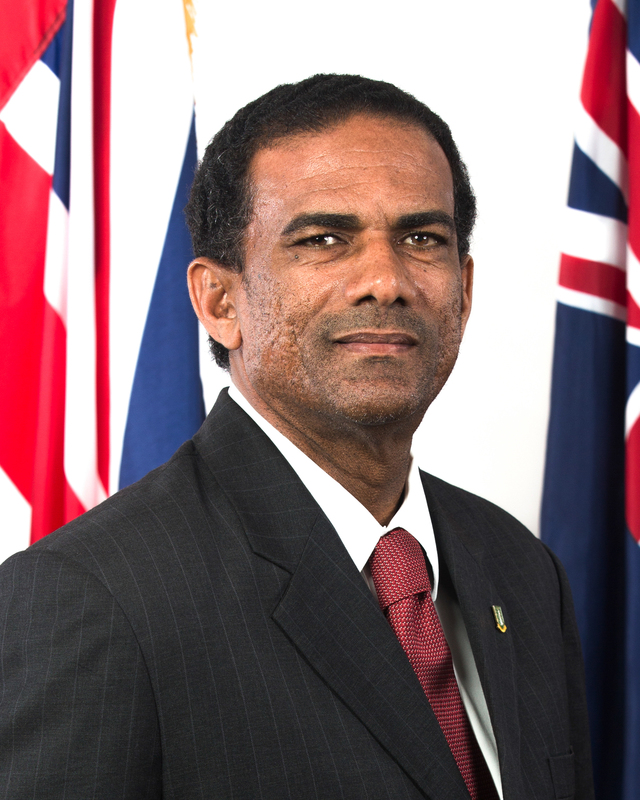 Madam Speaker, the 3,693 applications processed, between October 2017 and 19 November, 2018, by both the Ministry of Natural Resources & Labour and the Department of Labour under the Work Permit Waiver for Skilled Workers Initiative and the Skilled Workers Programme, respectively, all received approval to work within the Territory. Madame Speaker, relative to the number of persons that have entered the Territory, note that the Immigration Department is responsible for the collection of this type of data and as such would be in a better position to address this portion of the question. Madam Speaker, a Work Permit Waiver for Skilled Workers is a waiver issued, by the Minister for Labour, to a company holding a valid trade licensed in the BVI, to offer services that can be classified as necessary for recovery works following Hurricanes Irma and Maria. These types of Waivers are only issued to a person currently residing outside of the Territory and are for a period of three (3) months and cannot be extended and/or re-issued. Madam Speaker, could the Honourable Deputy Premier and Minister for Natural Resources and Labour please give a breakdown of the total number of active Work Permits in the territory? Madam Speaker, the total number of active work permits as at December 31st 2018 is Nine Thousand and Seventy Nine (9,079). Of this total Four Thousand Three Hundred and Twenty One (4,321) are New Work Permits, and Four Thousand Seven Hundred and Fifty Eight (4,758) are Renewals. Madam Speaker, could the Honourable Deputy Premier and Minister for Natural Resources and Labour please tell this Honourable House the number of queries for placement assistance that were made to the Labour Department in 2018, and how many were successfully assisted? Madam Speaker, in 2018 Two Hundred and Two (202) persons who are seeking employment were registered with the Placement Unit of the Labour Department, with Forty Seven (47) of these persons being successfully placed by the Department.